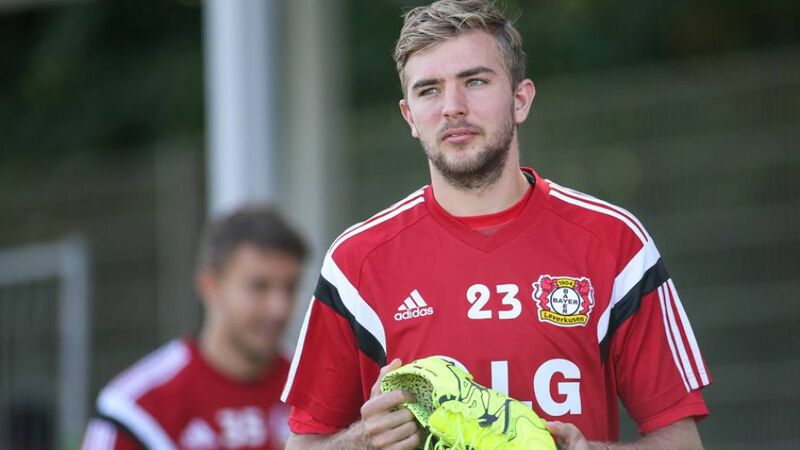 We turn our attention to Christoph Kramer, who has returned to Bayer 04 Leverkusen after a two-year loan spell with Borussia Mönchengladbach a very different player to the one who left Die Werkself. Leverkusen lost three key members of their squad this summer, with Gonzalo Castro, Stefan Reinartz and Simon Rolfes all no longer on the books. The departures have hit their midfield particularly hard and to enable Leverkusen to do justice to their ambitions of fighting among the leading clubs again this season, a player of Kramer's ilk was of paramount importance. Following Rolfes' decision to retire at the end of last season, it was perfect timing for Kramer to return from a two-year loan spell with Gladbach. The 24-year-old had previously spent two years getting to learn the ropes at VfL Bochum, meaning the player who left Leverkusen as a boy returned as a man, having not only picked up his first caps for Germany but also won the FIFA World Cup. Kramer shares Rolfes' leadership qualities and has tanked up on more than just a bit of confidence from his eye-catching performances in Mönchengladbach.